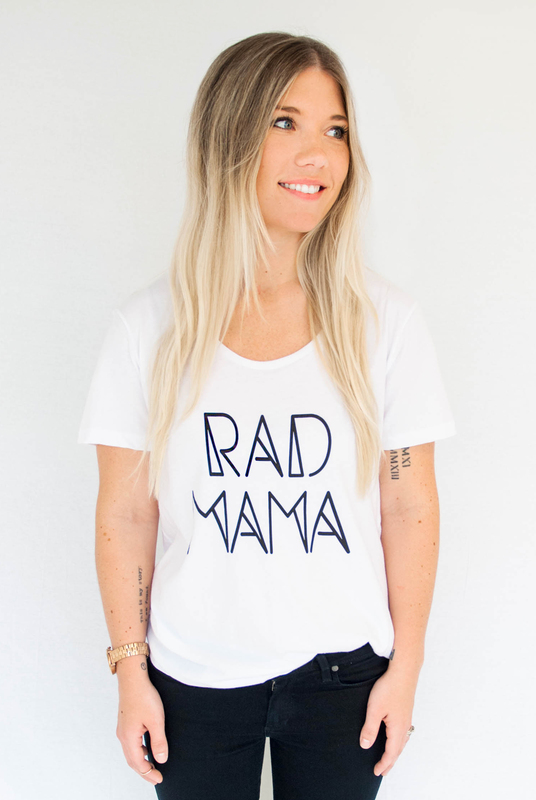 Mel Lay has been creating rad and modern threads since 2014. Since the launch of Sandilake, Mel has been featured on Good Morning America, The Today Show, Forbes, Time.com, and Buzzfeed. Most recently she caught herself a spot on ABC’s Shark Tank.